SW stands for Steve Wallace. Your Greater Bluffton Realtor is SW Realtor a Weichert Realtor. Learn more online and in our Youtube video.http://www.stevewallacerealestate.com/. When considering Bluffton Realtors of Weichert Realtors, know Steve Wallace Realtor is your top choice for the best in Greater Bluffton real estate service and sales. Searching for a Greater Bluffton Realtor who works with both home buyers and sellers? Steve Wallace assists you, with the purchase and sale of Bluffton homes and surrounding area real estate. His focus is residential Greater Bluffton real estate, and your real estate goals. He brings years of dedicated service, assisting buyers and sellers of homes in Bluffton South Carolina and surrounding communities. Dial, 843-540-4282. Speak with Steve Wallace Realtor, today. Selling a Bluffton home involves many procedures. Having an experienced Bluffton Real Estate Agent, and Bluffton Realtor, by your side, will help you expedite the process and make the transaction run a lot smoother. Steve would be honored to be your Bluffton Real Estate Professional! 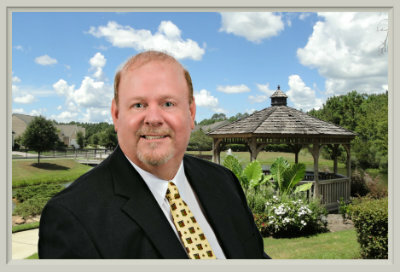 Steve assists both home buyers and home sellers in all local neighborhoods and Bluffton plantations. As your Bluffton Realtor and listing agent, Steve is well versed on the local Bluffton real estate market. You can expect personalized service that includes a detailed consultation on how to best position your home to be competitive in today’s market, with an in depth comparative market analysis, pricing strategy, and advice on staging. Steve uses the best of traditional marketing plans. He also utilizes the latest and most up-to-date marketing methods to get your Bluffton home in front of as many buyers as possible. The mix of traditional and new technological marketing methods gives your real estate listing maximum exposure to a world-wide pool of home buyers. As your Bluffton Realtor and Accredited Buyer’s Representative® (ABR®), Steve has received special training to guide and educate you through the entire Bluffton home buying process.  The ABR® designation is the benchmark of excellence in home buyer representation. Steve makes it his duty to find you not only a Bluffton home to meet your needs, but the perfect combination of amenities, location and design to best fit who you are and exactly how you aspire to live. From start to finish, Steve will listen to your needs and desires in what you would like in your next Bluffton home. Whether you plan on selling or buying a Bluffton home, on your journey to your next home, make your first move a call to Steve Wallace Realtor. Your Bluffton Realtor is SW Realtor a Weichert Realtor. Choose the best for personal real estate service in Bluffton Realtors of Weichert Realtors, choose Steve Wallace Realtor. Act now.